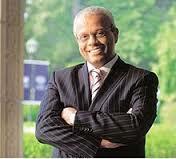 Certification Programs in Sustainability & CSR for professionals. Professionals across manufacturing, finance, HR, IT, Sales, Strategy or operations have the option to use sustainability techniques for a better tomorrow. 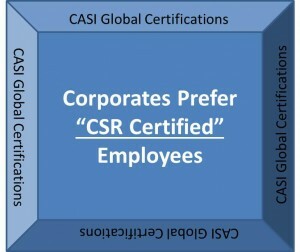 Sustainability and CSR are not confined to HR or board members. Businesses across the globe are working on identification of the right sustainability model; so that the same can be intertwined in their business models. 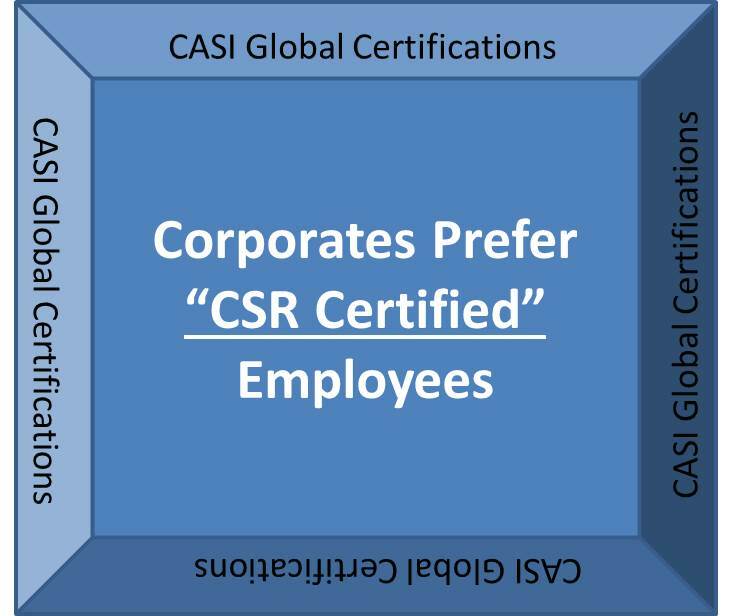 Corporations across the world are increasingly enabling their employees to participate in corporate CSR activities. CASI aims to be a catalyst in this movement. We believe in constant innovation using sustainability& CSR, which is tested in the rigor of the practical world so that cutting edge solutions are delivered to the business world. This in turn results in understanding and creating best practices which can be shared & adapted globally. This would help create case studies and research for business and is a demonstration of our philosophy of “networking based excellence.” The programs offered by CASI are the culmination of this ambition and belief. This certification program is for you if, you are currently a working professional across any stream across any company. Sustainability is today an integral part of a business model and hence this program is recommended for working professionals across all verticals regardless of them pursuing engineering, management, finance or science as a core function. A CASI credential helps you become a preferred employee, world over!! Be the first to review “Associate Exam” Click here to cancel reply.